Click2Pay is one of several significant e-wallets that players can use to deposit into their casino accounts. Particularly popular with players at Curacao licensed casinos, or those which are based outside Europe, the e-wallet is commonly found in the online casino gaming world. Players from seemingly all countries (apart from the USA) are at liberty to use Click2Pay as their preferred payment method. Use of the e-wallet has declined in Europe in favour of more mainstream options. However, if players are hoping for fast, efficient and trouble-free banking methods, then the e-wallet may be worth having a look at. Before they can start using Click2Pay, users need to open an account. A username ID and Personal Account Number (PAN) is given, and players need to make a note of these when depositing at their casino. The e-wallet account they have must be funded via a bank transfer or a credit card. 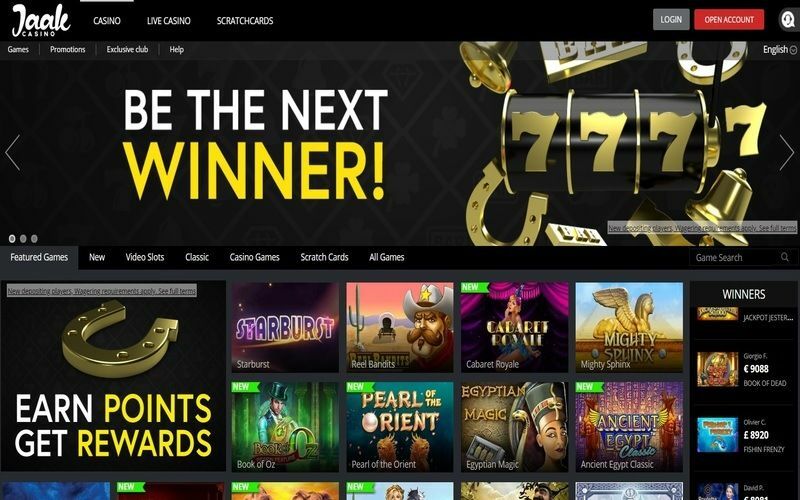 From there, players can select Click2Pay as their chosen deposit method at a casino and proceed to transfer the funds from their wallet to their casino account. Generally speaking, most casinos do not charge a fee for using Click2Pay. However, the e-wallet themselves has been known to charge fees. These fees seldom exceed 3% of the total value of the transaction. Withdrawals are possible with Click2Pay. The process for withdrawing to an e-wallet is similar to depositing, albeit in reverse. Winnings will often land in a player’s account within 48 hours, and seldom any longer than 72 hours. From there, players can choose to withdraw them from their Click2Pay account. Doing so via cheque will take 3-5 days and can cost up to £20, as well as a 2.5% fee if users are changing currencies. Transferring from a Click2Pay wallet directly to a bank account is cheaper, although a fee may still be involved. One of the biggest perks of using Click2Pay over traditional bank transfers is that players do not need to hand out their credit card details to a casino. Click2Pay offers a fast and safe way to bank at casinos, but it is not without its drawbacks. 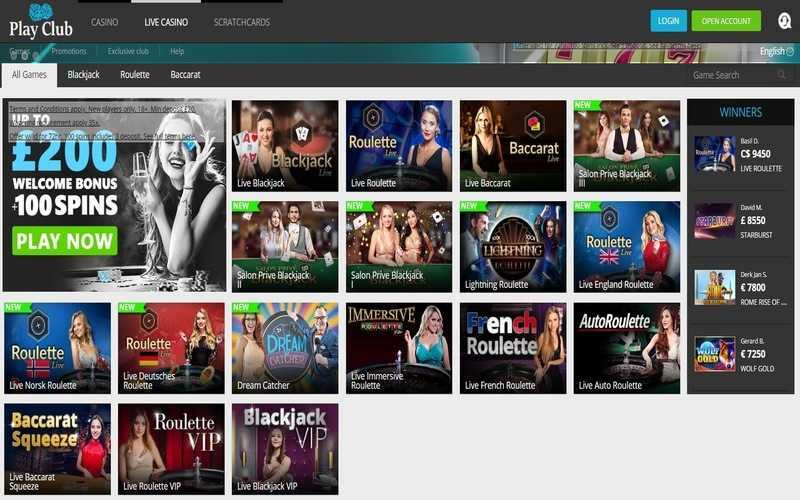 The number of top European casinos offering this method has dropped significantly over the last few years, and there are often fees which players won’t find with other, larger e-wallets. Whether or not this payment method is truly ideal over all others depends on where a user wishes to play their favourite online casino games.